Principal Artist for Product Development (Art Director) managing and mentoring around 40 artists and leads on various teams in a collaborative and creative environment. Accountable for product design and development from inception to completion. I have shipped 14 titles. 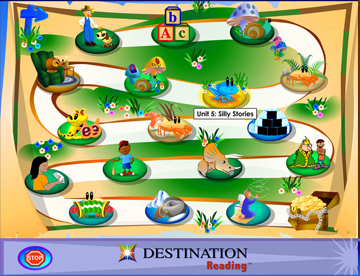 This example, Destination Reading is a comprehensive reading program for preschool through 3rd grades. Responsible for the look, feel and quality of all products in development. I worked closely with managers, instructional designers, a world-class team of artists, education experts and marketing, providing activity design, UX/UI design, prototypes, asset development, branding and packaging. This is a small sampling of the Destination Reading product. 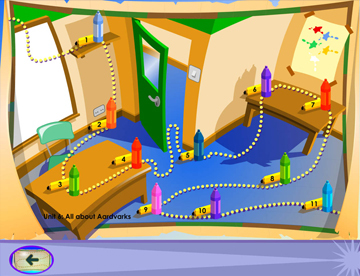 Example of an interactive book I created for the project. 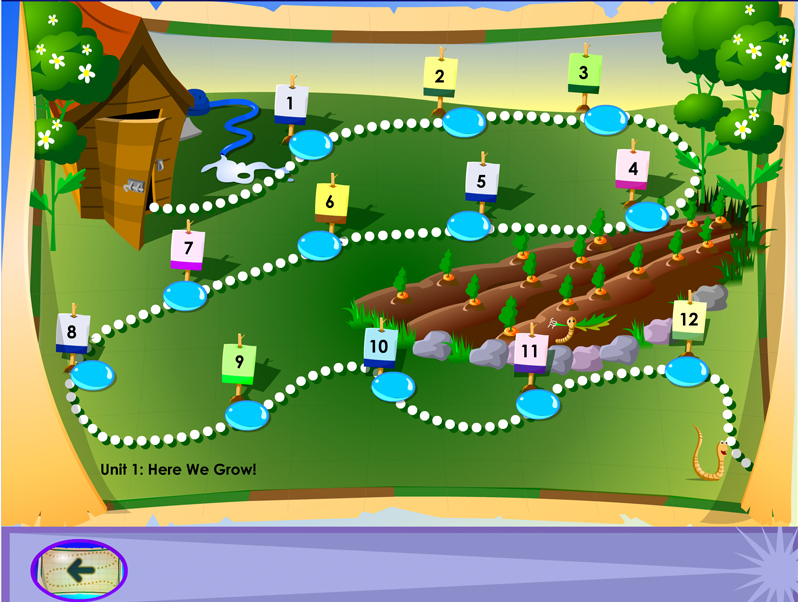 When I was first hired, I said I wanted to create interactive books that would help children learn to read. It took a few years, but this is the realization of that dream. 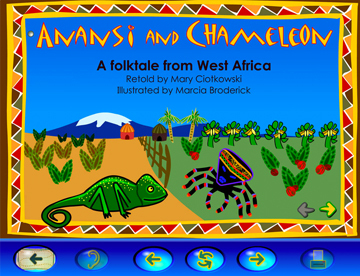 Click a button and the book reads itself to the child, the child can click on a word and hear it spoken. Some books have songs created for the story. The books in this product were all unique and many artists created their own books for the project. I was project management leader from the art side and art direction for Redmond and Dublin art teams. Partial List of Award Winning Products: Destination Reading; Space Academy GX-1; Let’s Go Read! Series; Imagination Express Series.